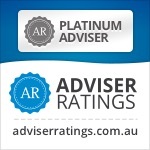 Have you lost your confidence in your investment capabilities because of a recent investment loss? Why does that fear after a loss cause you sleepless nights and possibly to forego new opportunities and lose sight of your long-term goals? This video, from Franklin Templeton Investments, which explains the concept of “loss aversion” might help you. 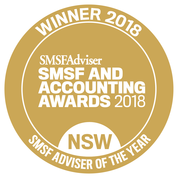 As an SMSF Coach to Trustees of Self Managed Superannuation Funds and anyone who manages a portfolio of investments I help people focus on the big picture and put both the wins and the losses in to the proper perspective. I truly believe that if you understand your investments clearly and also understand the market dynamics and movements that resulted in a share, property or managed fund having done so well or so poorly then you are less likely to have a knee-jerk reaction and to make a better informed decision on your next move.